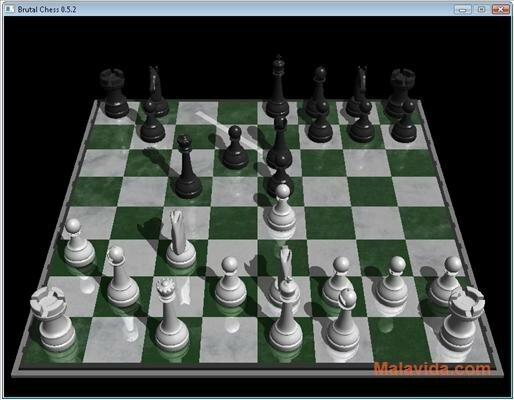 Chess is a board game that is played all over the world, with grandmasters from almost all continents. 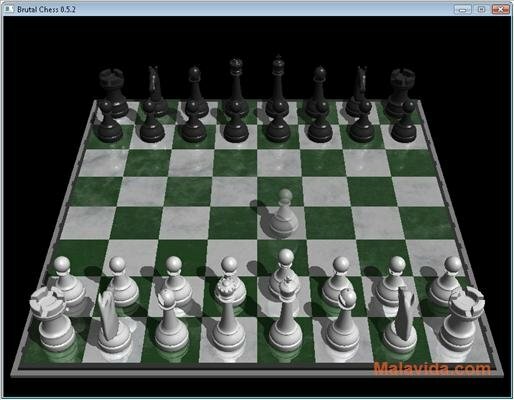 And since the first computers appeared, many chess games have been designed so that the general public would be able to enjoy this great game, like Brutal Chess, for example. 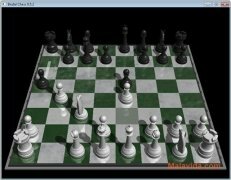 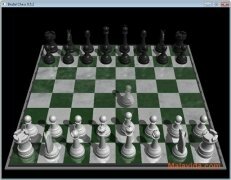 This simple chess game will allow anyone to enjoy a good game of chess against the computer, or even to play against a friends without taking the playing pieces out of the box if there are two players. 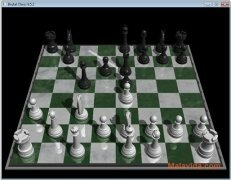 Furthermore, if there's a single player, you will be able to choose what difficulty level you will face, with three levels available, it also offers you the chance to choose between playing white or black pieces, or if you want them to be randomly assigned. 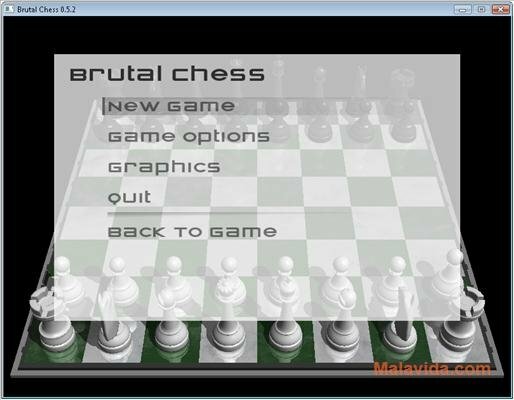 Another of the options that Brutal Chess allows is to activate or deactivate is displaying arrows with the last move made. Thus it will be possible for the player to have a visual reference to study his rivals tactics. 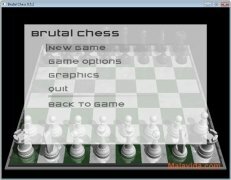 Therefore, if you want to enjoy a game of chess on your computer, you only have to download Brutal Chess.